The Second Battle of Fallujah, also known as Operation Al Fajr and Operation Phantom Fury spanned Nov. 7 to Dec. 24 in 2004 and is considered the bloodiest battle of the Iraq War and most fierce combat our US Marine Corps have been in since Hue City, Vietnam in 1968. The fighting in Fallujah cost US forces 82 killed with 600 seriously wounded of the estimated 12,000 U.S. troops who took part in the battle. Six Iraqi troops also were killed, and 52 more were wounded. Our Marines on January 26, 2005 lost 30 of their brothers and one Navy Corpsman when one of their two CH-53E Super Stallion Helicopters near Ar Rutba in Anbar province in western Iraq, while on their way to peace keeping missions. The deadliest day for U.S. forces since the start of the war in Iraq. In Remembrance of brothers lost during the battle may your honor and memories be kept alive always...January 26, 2005 please honor the many sacrifices made for our own. These proud, dedicated and self-less brothers fought the worst battle in Iraq that resulted in the loss of many of our brave young. Many of those that did make it through have sustained lifelong traumatic stress and physical injuries suffered from roll-overs, improvised explosive devices, RPGs, mortars, rounds of bullets, etc. 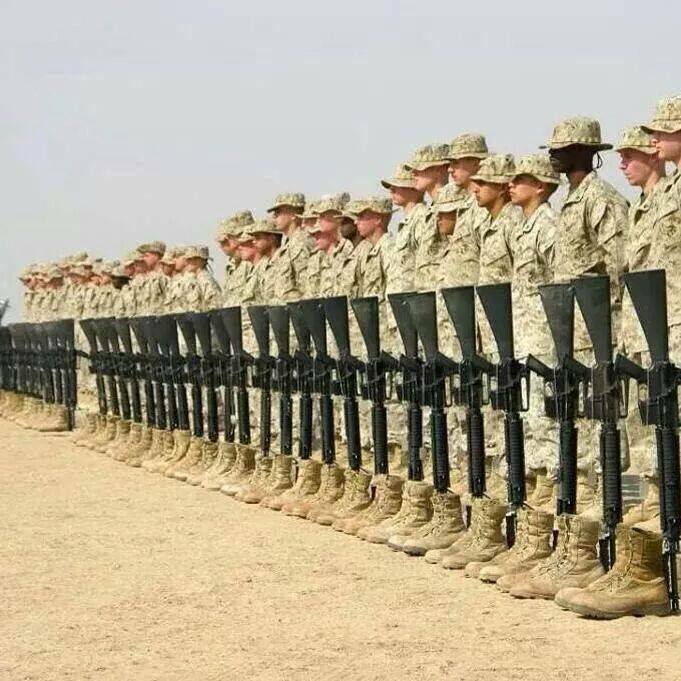 They have fought side by side losing their brothers as they fought for Freedom of the Iraqi people and continuing to fight for all our Freedoms here at home, it is my hope that you can share our gratitude and provide them with a "gift" of appreciation. Please consider contributing to help sponsor our Battle of Fallujah Veterans Reunion. All proceeds and donations of goods are tax deductible under section 501 (C) (3) of the Internal Revenue Code. My heart goes out to all these young men and their families and our organization is honored to be able to help in any way we can to make their brotherhood's reunion a success and we hope that you will join us. If you have any questions regarding donations, please call us at: (888) 805-7383. Thank you for your kind consideration. Please keep our service members and their families in your thoughts and prayers they serve so selflessly and deserve our respect and admiration. Thank you for your interest, we are Children of Fallen Soldiers Relief Fund, Inc. 501 (c) 3 non-profit organization. So proud of my son in law Justin Sleeper serving overseas! Good luck with your race and thank you all for remembering and honoring. I couldn't be there this year but hopefully next year brothers. Thank you to all USMC personnel and their families who have served and sacrificed on behalf of this great country!